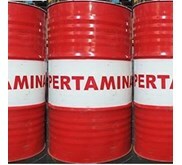 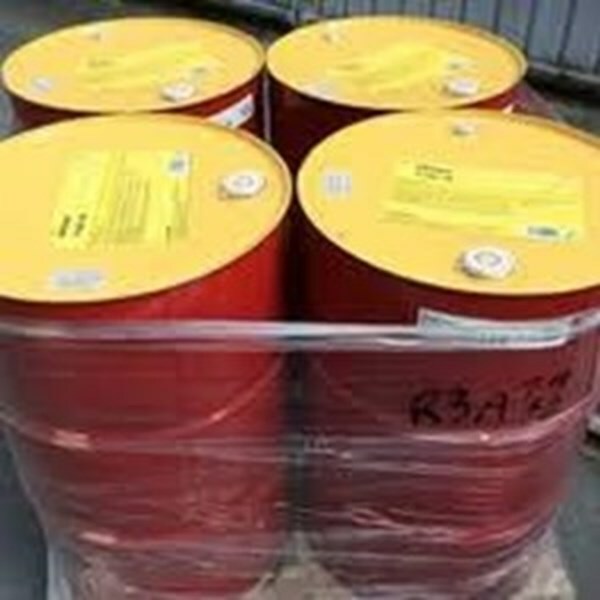 Industrial Bearing & Circulating Oils. 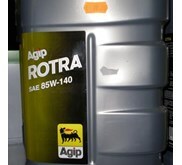 Long oil life – Maintenance saving. 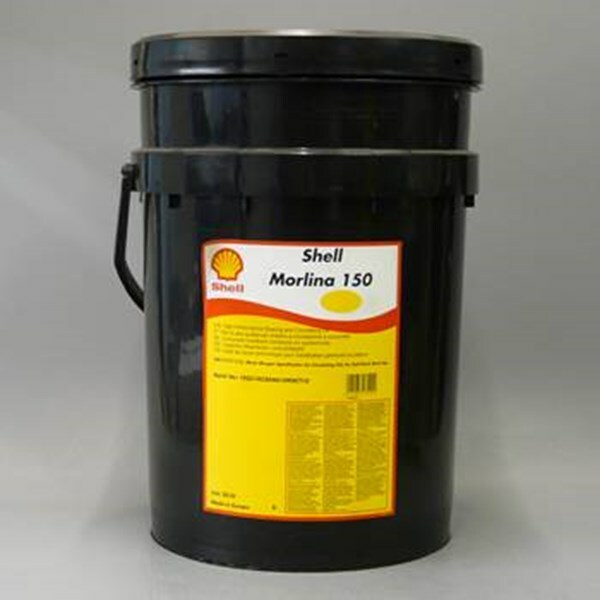 Shell Morlina S2 B oils are formulated with a well proven rust and oxidation inhibitor additive package that helps provide consistent performance and protection throughout the maintenance interval. 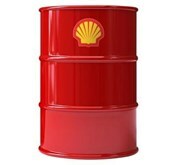 Reliable wear & corrosion protection.Shell Morlina S2 B oils help prolong the life of bearings and circulating systems through:* Good air release characteristics to minimize cavitation and associated damage to circulating pumps. 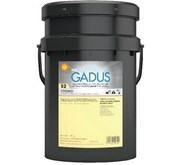 * Helps protect against corrosion, oxidation, and emulsion formation, even in the presence of water. 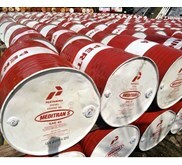 Maintaining system efficiency. 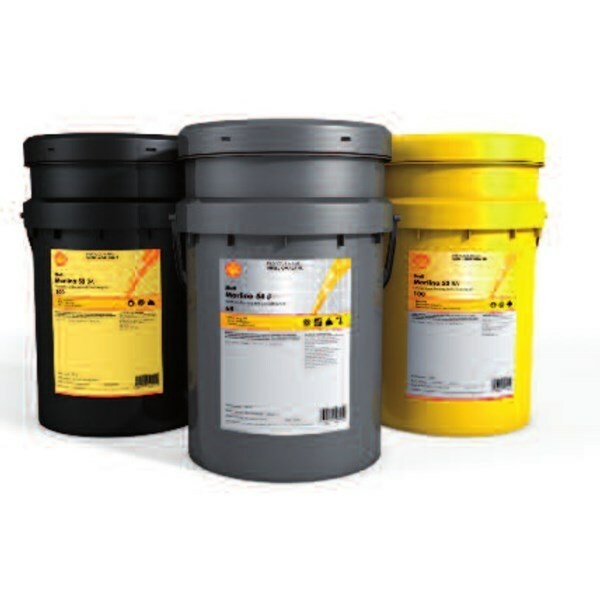 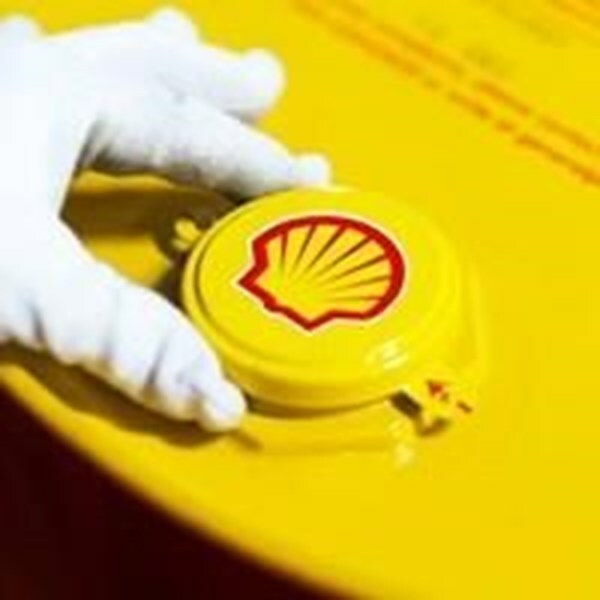 Shell Morlina S2 B oils are blended with high quality, solvent refined base oils that promote good water separation and air release to ensure the efficient lubrication of the machines and systems.